Who are the official sponsors of the British and Irish Lions? The Lions are sponsored by a number of organisations and these companies change for each tour. 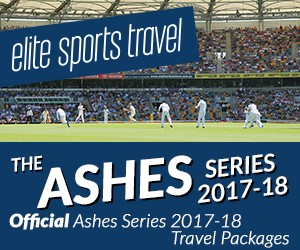 What should I do if I really want to get hold of match tickets without purchasing a tour?